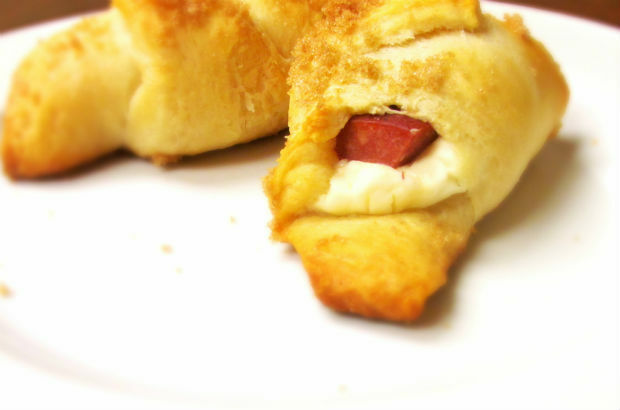 are a traditional wiener that has turned up the heat. Very spicy with traditional red color. Bun-sized and perfect to spice up your cook-outs! Red Hots are truly a Roger Wood favorite. 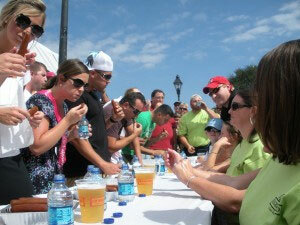 Customers enjoy the rich flavor of a Roger Wood sausage combined with the enhanced spicy taste. Think about the ‘Toppings’ possibilities! You could spread a spicy chili on top to give it even more of a kick or a homemade Southern Slaw to cool it down. Peppers and onions. Jalapeños. Endless possibilities! If you’ve never given them a try, you’re missing out! Throw them on the grill for your next back-yard gathering, tailgate party, family reunion- you name it. 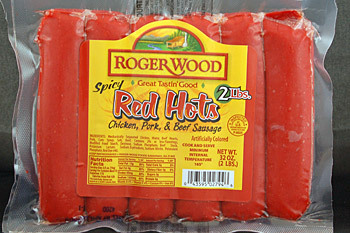 Look for Roger Wood Red Hots on your next grocery store trip!